With a tropical climate and over two thousand kilometres of crystalline Indian Ocean coastline, Mozambique has some serious, sun-kissed allure. Delight in some of the finest diving on the continent with pristine coral reefs and a kaleidoscope of marine life to discover. Remote archipelagos and palm-fringed beaches provide innumerable places to string a hammock. Beyond the beach you’ll find an exhilarating capital, rolling savannah, complete with the full compliment of African safari wildlife, and a fun and welcoming people. With several centuries of Portuguese rule still in evidence, a distinctly Mediterranean atmosphere and well-preserved colonial architecture add to Mozambique’s intriguing cultural mix. There are many wonderful experiences to be had in this seaside nation. 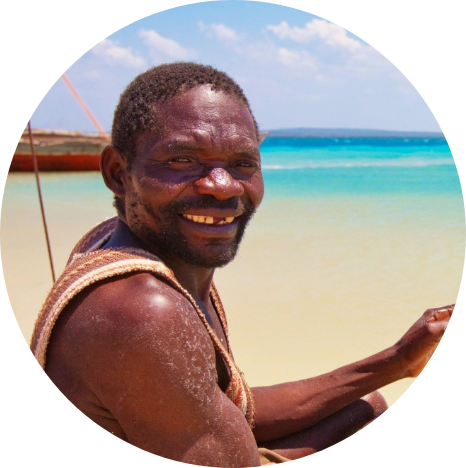 For further inspiration take a look at the trip ideas put together by our trusted local experts at the foot of this page, but in the meantime here are our top three things to do in Mozambique. In Mozambique’s ocean of fantastic diving opportunities, the Bazaruto Archipelago offers some of the very finest. 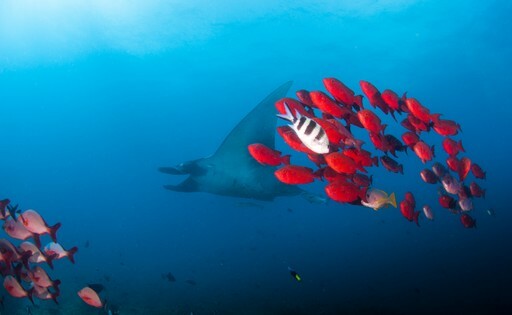 Here you might see whale sharks, mantas, hammerheads and sea turtles, amongst glinting shoals and flourishing reefs. Scuba divers should head to the fabled San Sebastian for spectacular dives amongst pinnacles of coral clad rock rising up from below. Snorkelers will find plenty to catch their eye on tidal drifts along Bazaruto’s Two-Mile Reef. The tiny coral island of Ilha de Mozambique was the Portuguese colonial capital and an important trading centre for four centuries. Famous for both the classic colonial buildings in Stone Town and the traditional African huts in Reed Town, Ilha is UNESCO-protected and one of Africa’s historical highlights. The cultural influences here are many and varied and there’s a real sense of religious tolerance between the largely Muslim and Catholic populations. 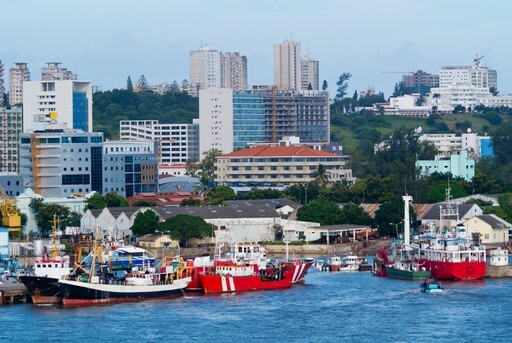 Maputo is one of Africa’s most elegant capitals, with its wide, tree-lined avenues, and a breezy Mediterranean vibe. Colonial Portuguese architecture remains intact and a lively ‘Old Town’ stretches out around the port. It’s well worth spending a few days in Maputo, enjoying alfresco drinks in shady cafes and stylish evening dining. The fascinating township of Mafalala has a character all its own and is a great place to join a walking tour and learn all about its historical and cultural significance. When should I visit Mozambique? Temperatures in Mozambique are toasty year round. Tourism all but comes to a halt during the wet season, which stretches from December to May. The dry season from June to October has more comfortable daily highs of around 25°C and lows of around 15°C. Most will wish to explore Mozambique during this period, but those whose visit is confined to the wet season can gamble on the south, where there is a good chance of clement weather. 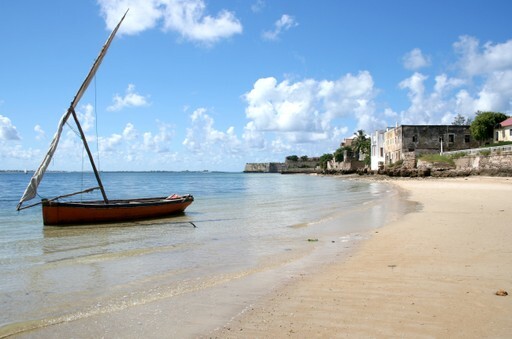 Create your bespoke holiday to Mozambique!